Online real-estate firm Zillow lowered its outlook, tanking its shares, while DIY chain Lowe’s is shuttering stores. Meanwhile mortgage applications have dropped as loan rates hit a nine-year high. 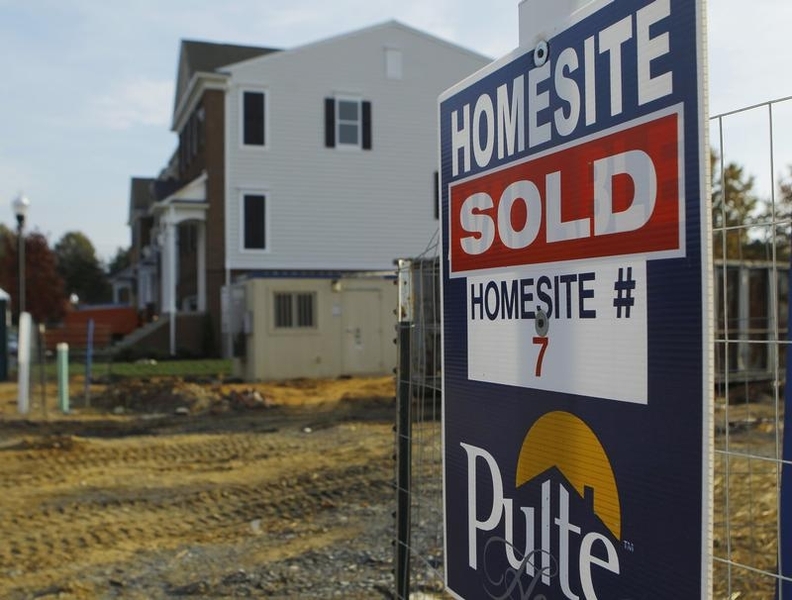 If home buying continues to slow, the effects will be felt more widely. Zillow on Nov. 6 reported that revenue rose 22 percent in the third quarter from a year earlier, less than analysts had expected. The online real-estate company also missed analysts’ forecasts with its fourth-quarter guidance. Home-improvement company Lowe’s said on Nov. 5 it planned to close 51 underperforming stores in the United States and Canada.